EA seem to be happy with how Catalyst is doing. 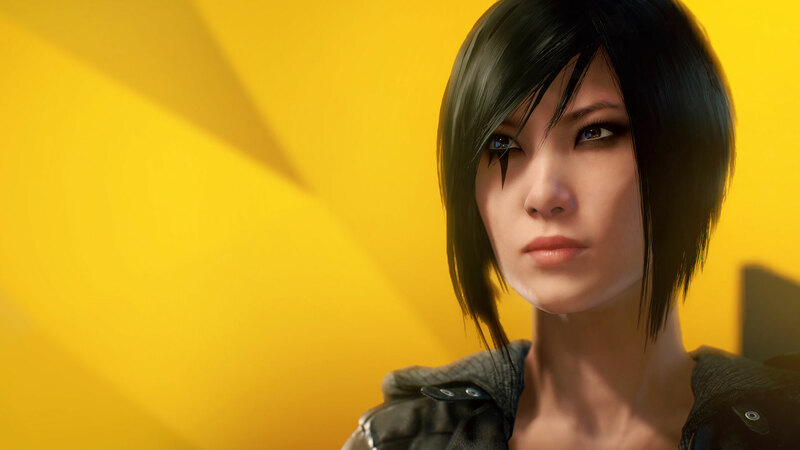 Mirror’s Edge Catalyst was supposed to be the franchise’s second chance at life, an opportunity for it to do better after the first game, in spite of being a cult hit, failed to be a commercial success. However, multiple delays, little to no marketing, and middling reception of the game upon launch have probably taken that chance away from the open world sequel to the original game, as well. That said, it does sound like EA are reasonably happy with how the game is doing. In an interview with GamesIndustry.biz, EA’s executive vice president of global publishing, Laura Miele said that the game is definitely meeting the publisher’s internal expectations. Mirror’s Edge Catalyst is available now on Xbox One, PlayStation 4, and PC.